Today's post is all about Spring and Summer essentials on sale. This season there are so many good pieces that are really a must have. 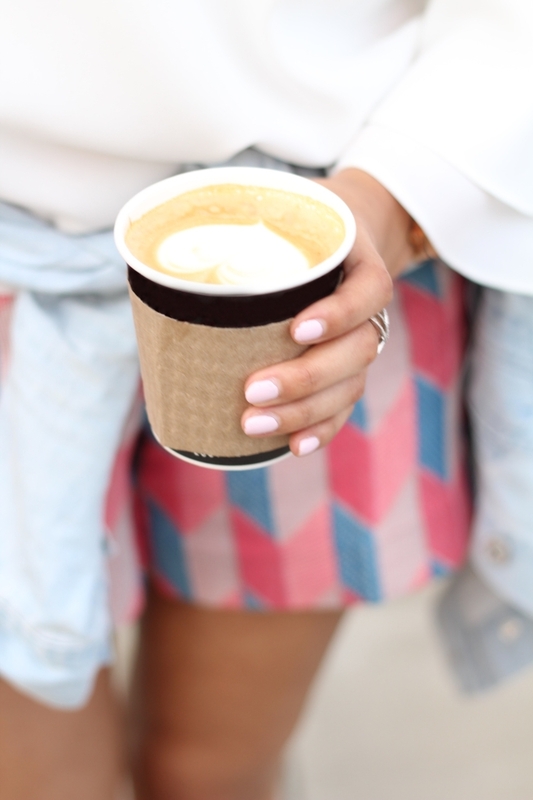 My favorite closet staples are a denim jacket, comfortable shorts, and pops of color. So below I rounded up some of my favorite pieces that are on sale this weekend- because friends don't let friends pay full price (just sayin'). So grab your morning coffee, and HAPPY SHOPPING!